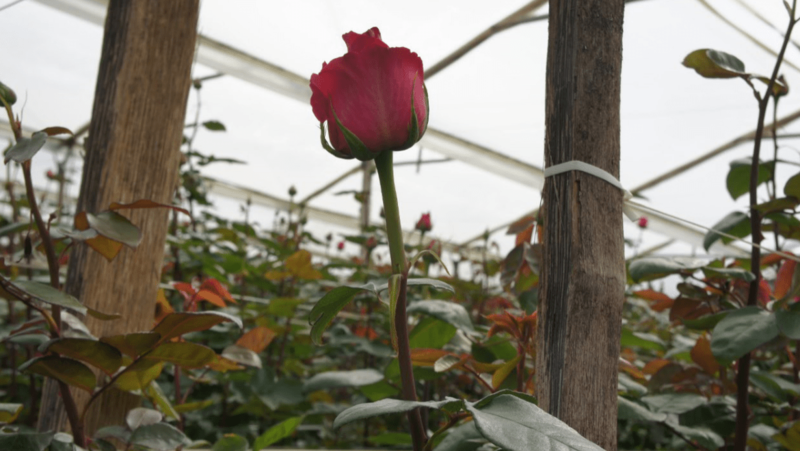 On Wednesday March 22, 2017 we visited our rose farms In Ecuador. The farms in Ecuador make sure to nurture these flowers with the greatest care. These farmers are the best of the best and have been honing their craft for decades. 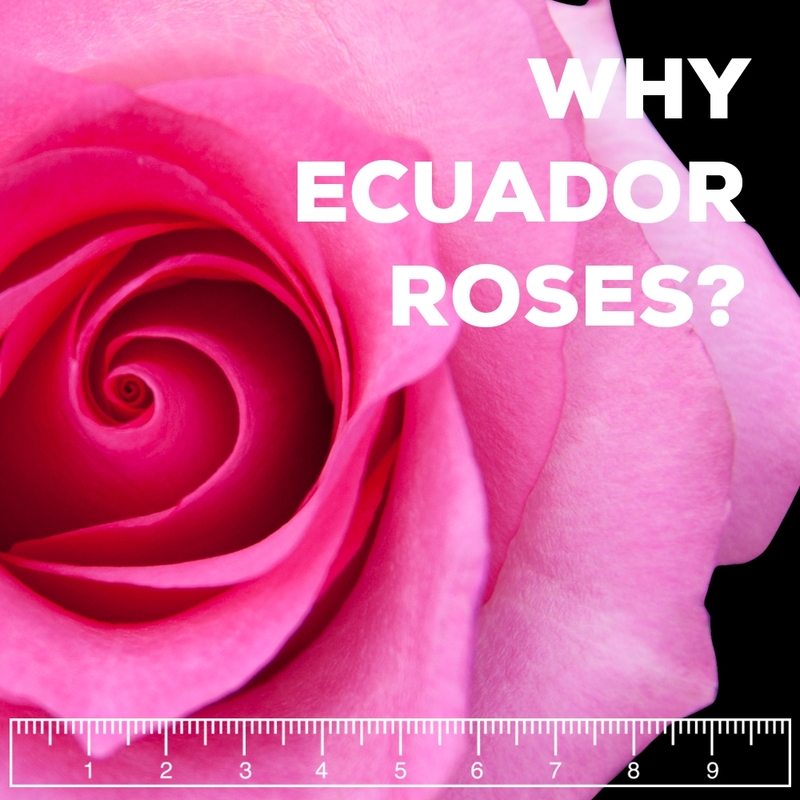 Ecuador has the flowers with the strongest stems, the longest vase life and the biggest blooms! 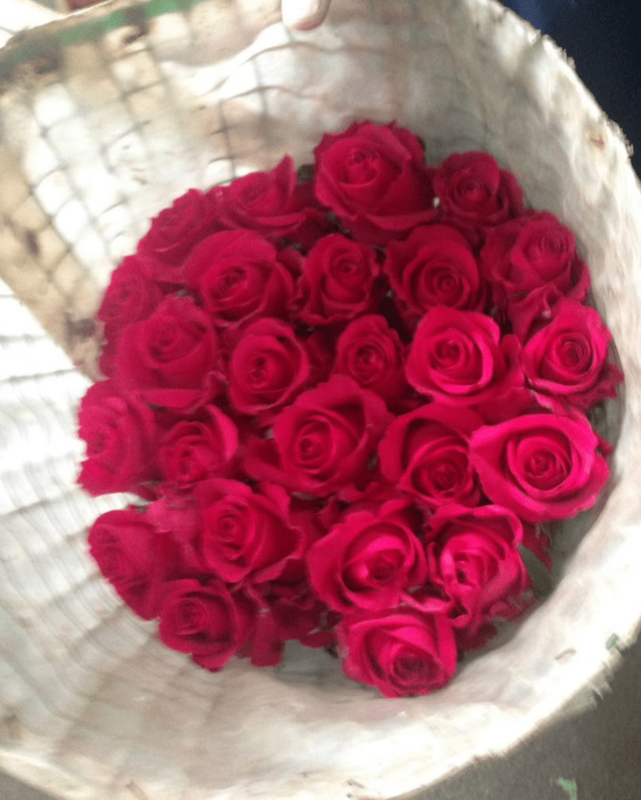 That is why flowers with orgins from Ecuador immediately have more value than say flower from Colombia, Holland or Kenya. 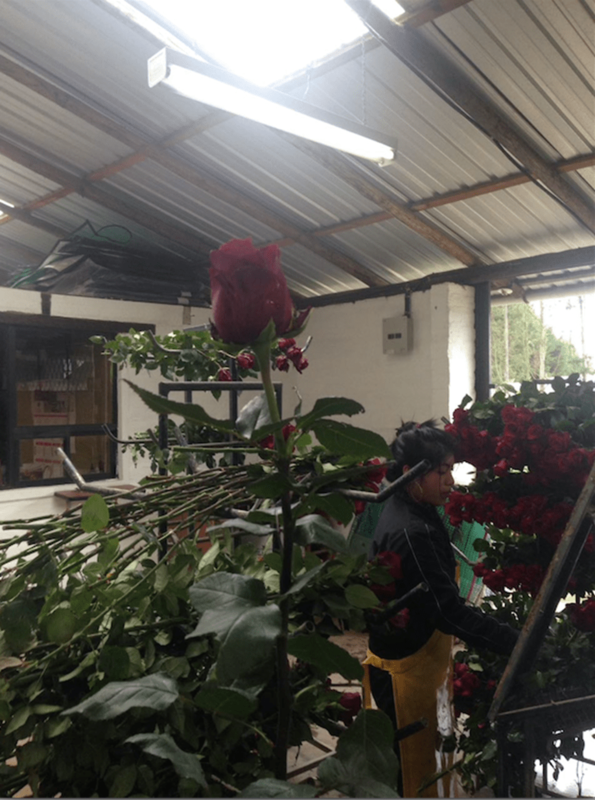 Don’t misunderstand us, those other countries produce some very quality flowers, but the ultimate place to produce flowers is Ecuador. There is really no contest. 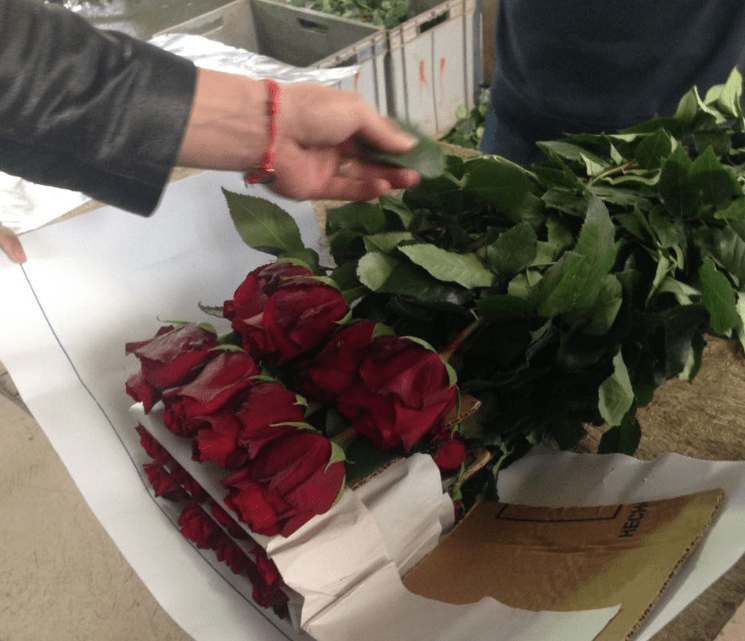 All of the luxury designers and florists demand that their flowers have origins in Ecuador. This is a given. 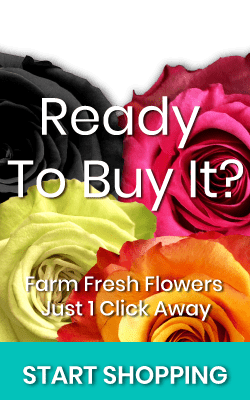 Sure, they may choose to purchase flowers from vendors who deal with some of these other countries, but you will see the difference, you will know the difference. Cutting costs has consequences. With Magnaflor you can use the flowers the pros use in your own home or designs for an excellent wholesale price. 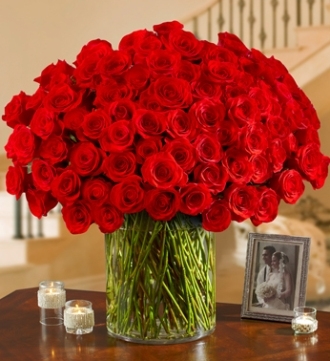 Magnaflor has relationships with 150 farms, this also us to get you the freshest flowers at the very best price. 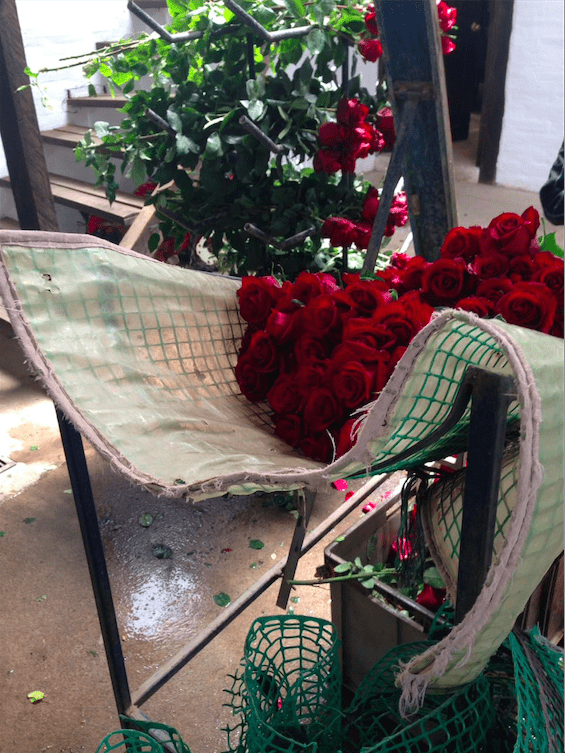 We hope you enjoy the pictures of the rose origins! Visiting the sacred place for our flowers grow is extremely important to us. We honor the earth and we honor the sun and the water. All of that which gives us the gift of these super premium flowers. 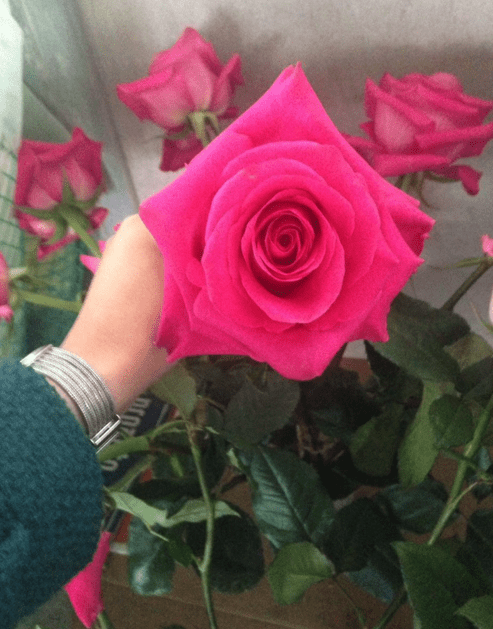 Wholesale Roses Ecuador – Why Are They The Best Roses In The World?